Bed Sheets – What You Should Know About? A bed sheet is a piece of cloth in a rectangular shape and is an important item to make up bed linen or bedding. Bed sheets are placed just below or above the occupants of a bed. Nowadays, bed sheets come as the part of bed linens set and match with the color, fabric, and print of the other items such as pillowcases. 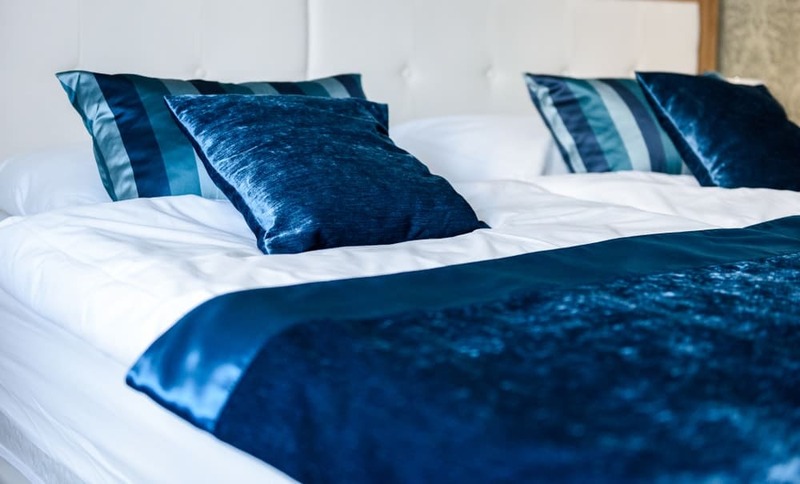 In today’s article, we discuss the history of bed sheets, materials, styles and the manufacturing process of bed sheets. The term “bed sheet” was used for the first time in the 15th century. The very first bed sheets were made from the material called “linen”. Linen is derived from the Flax plant – a plant that is cultivated for its fiber from which linen yarn is made. Egyptians are the experts to cultivate, spin and then weave the linen and this has been done by them from centuries. Although, flax plant is laborious to cultivate the finished fabric is very soft in touch and lustrous, therefore perfect material for bed sheeting. The linen bed sheets were made on the conventional looms – a machine/device used to weave the yarn/thread in making a cloth. Europeans introduced the linen culture to the New World. The processing of linen was flourished for two centuries in the Northeast and Middle Colonies. However, because the cultivation process is laborious and needs to be done with great care, linen processing became difficult and time-consuming. Despite that, in 17th, 18th and early 19th century, many American women worked persistently to manufacture linen products such as bed sheets, pillowcases, napkins for the purpose of using them upon their marriage. In 1830, the cultivation and processing of cotton became well-established in the United States. Earlier, it was difficult to separate the seeds from the fibers of short-staple cotton (cotton with short fibers) that easily grows in South America. Later, Eli Whitney developed a machine, called “cotton gin” that helps in separating the seeds from cotton easily and quickly. Simultaneously, New England started to follow adapt the British manufacturing technologies of cotton and then began to manufacture cotton in large quantities. Due to this, around 1860, very few manufacturers make bed sheets from linen because cotton sheeting has become cheap and has an easy manufacturing process. Development and mechanization have changed the looms that reduce the human effort. In the later 19th century, bed sheets were manufactured by using these mechanized looms. Another recent development in the sheeting process is the blending of different fibers such as cotton is commonly blended with polyester to produce a sheet that is wrinkle-resistant. Other developments include the use of elaborate decoration and bright colors. Bed sheets are available in two main styles or varieties that include fitted and flat bed sheets. Today, flat bed sheets and fitted sheet sets are available along with the matching pillowcases in a complete bed sheets set. Fitted sheet, also called “bottom sheet” is placed directly over the mattress to cover it. The corners and sides of a fitted sheet have an elastic band that gives it a pocket-like shape to tuck tightly over the corners of the mattress. This prevents the sheet from slipping when the bed is in use. Flat sheet, also called “top sheet” is placed on top of the fitted sheet. It can either be placed under the bed occupant or between the bed occupant and the blanket on top. In colder nights, flat sheet protects the blankets and keep the sleeper warm. The most common materials used to make sheets are cotton and cotton blends. Among the cotton blends, cotton and polyester are the most popular because cotton provides softness and absorption while polyester provides wrinkle resistance and durability. 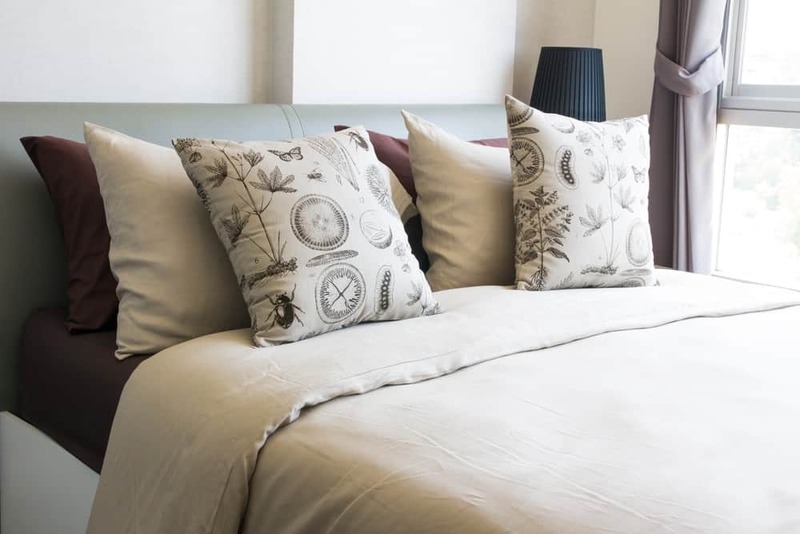 The other common fibers that are used in the manufacturing of bed sheets include silk, linen, bamboo, flannel, wool, rayon, polyester, tencel, polypropylene, and lyocell. Some manufacturers spin the bales (bound bundle) of cotton while some directly purchase the spun bales of cotton (called as “yarn”). Below is the manufacturing process of bed sheets that describes the making from bales of cotton that are not spun. The sheeting manufacturer purchases the bales of cotton. In the blending area, the bales of cotton are laid out alongside each other. After that, a machine called “Unifloc” is used to open the bales of cotton. The purpose of the Uniflock machine is to open the bales and into clusters or floc that are smaller and lighter. Then, the machine beats these clusters of cotton together to remove the impurities. Then, the fibers of cotton are pushed into the tubes with a blower for the further processing. Once blended, the fibers are pushed through the tubes to a carding machine. This carding machine aligns the fibers in the same direction. The machine consists of cylinders having millions of teeth that help to straighten the fibers and remove the impurities. After carding, these cotton fibers are placed parallel in bundles. Then, many strands of fibers are drawn out with the help of a roving frame that slightly twists the strands to form a suitable length for the spinning process. These twisted strands of fibers are called rovings. In this process, the rovings (drawn-out fibers strands) are spun together to form yarn or thread. Spinning is done with several methods. The most common method in the world is ring spinning in which a ring spinner is used. After spinning, the yarn is wound (encircled) onto the bobbins (a cylinder on which yarn is encircled). Then, the bobbins are placed onto the winders – a machine – that makes the thread to turn around or encircle onto the section beams (a structural element that holds the load). Normally, 2000 to 5000 warps (warp is a vertical strand of a yarn/thread) are required to make a single width of a bed sheet. But, the warping beam that holds all the yarns is very large and can’t be loaded at one time. So, 500-600 yarns are taken to make a single section beam and then later several section beams are loaded onto single large loom beam. A slasher is a machine that is used to coat the yarn with starch or sizing, thus protecting the ends and making the yarns easier to weave. In this step, each section beam goes through the slasher. When the several section beams are coated with starch or sizing, they are loaded onto single large loom beam. Then, a machine, called “knotter” automatically ties the knot at the end of yarns in a few minutes. These knots are pulled through the loom to begin the process of weaving. Weaving is the process in which weft (horizontal) threads are interlocked or interlaced with the warp (vertical) threads, to produce a fabric. Weaving is done on high-speed automatic air jet looms. 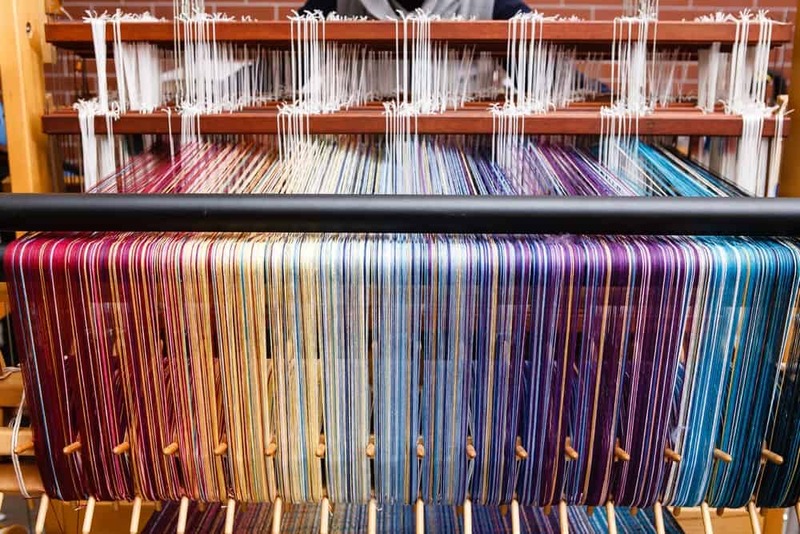 The weft threads run across the warp threads at a rate of 500 insertions per minute which means that it takes about one-tenth of a second for every weft thread to run across the warp thread. Weaving an inch of a sheet takes around 90 insertions. Therefore, 5.5 inches of a sheet is woven in one minute and 10 yards (yd) in one hour. Usually, 8000 yds of the sheet are woven in a loom and then rolled up for further processing. Once woven, the sheets which are gray in color are cleaned and bleached. At first, the sheets are de-sized by bathing in the water and soap that removes all the contaminants. Then, the caustic chemicals are applied to remove dirt and remnants of any debris which found in cotton yarn. These caustic chemical are also washed out and then concentrated bleaches applied that drive away the gray color. Now the sheets are whitened and they are rolled into a rope to put into the dryer. It takes out all the moisture prior to the dyeing process. All the sheets are dyed. Even the white color sheets are also dyed so that they become truly white. To give color to the sheets, pigments are applied to the sheets in vats (large tanks or tubs) and then large rollers press the dye onto the sheets. After dyeing, the sheets are steamed so that the color is completely set. After that, a resin is also applied to the sheets that control the shrinkage. Next, the sheets are rolled onto large rolls and are ready for cut and sew. The automatic cutting equipment cuts the rolls according to the required length of the sheets. After that, the rolls of sheets are transferred to the sewing machines that sew the hems (edges) of sheets. The sewn bed sheets are folded by hand or machine. 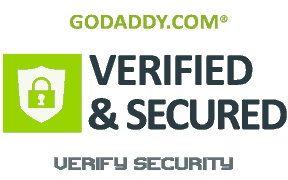 The sheets are wrapped by a thin, flexible plastic material that protects them and they are individually packaged for the sale. Are you interested in buying bed sheets online? Shop now the best range of flat sheet sets and fitted sheets at Amsons Design – online homeware store. 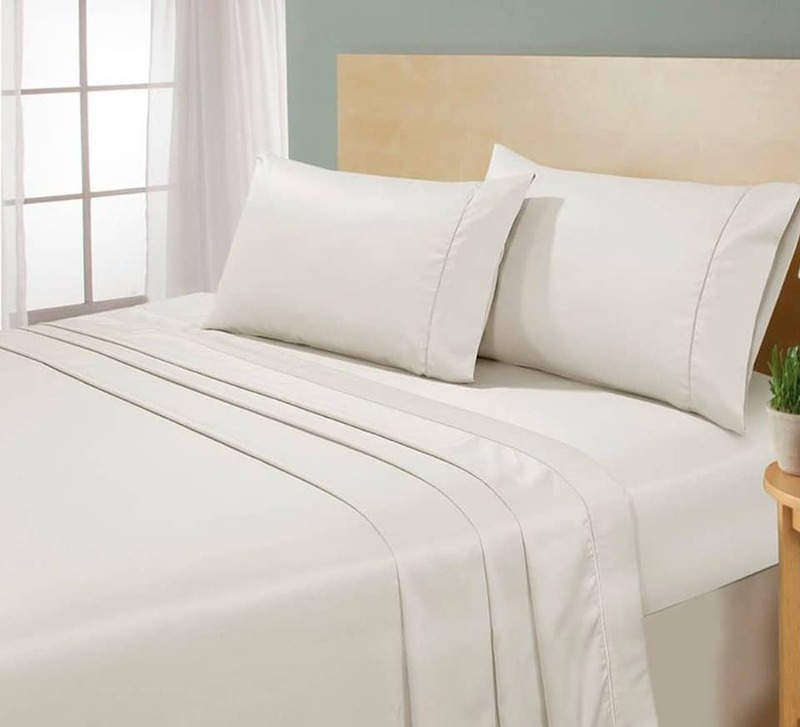 Flat and fitted sheet sets including the pillowcases are available in exciting colors, patterns, and affordable prices.